Park-like Setting! 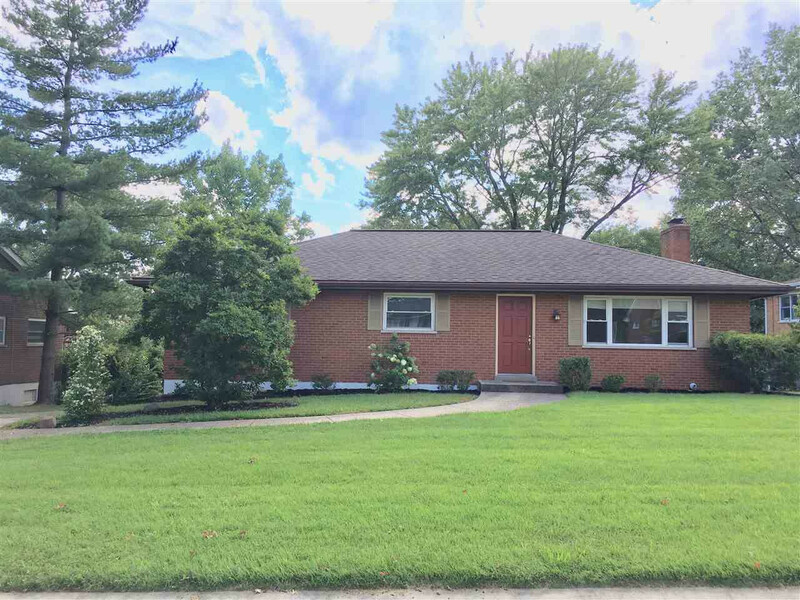 Full Brick Ranch with Spacious Eat-in Kitchen, 3-Bedrooms, 2-Full Baths, Hardwood Floors, Finished Lower Level Walkout with Fireplace and a Built-in Rear Garage! Located on a Cul-de-sac Street off of Madonna in Edgewood! Built-in Rear Garage could be 2-car Tandem. Long driveway with space to park cars and turn. Mature Trees! Walk to President's Park! Close to St. Elizabeth. NOTE: This property was sold on 2/8/2019 and is no longer available. The details listed below are believed accurate to the date of the sale and are subject to change.